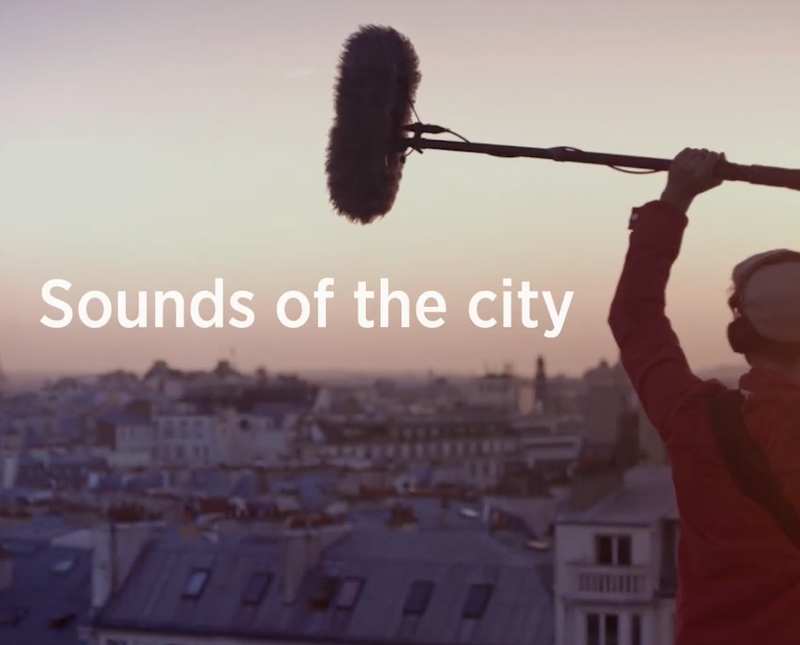 Thalys – Sounds of the city. – Ad I like, maybe you like? Thalys – Sounds of the city. Previous Perrier – Hot Air Balloons. Next Harvey Nichols – Love Freebies?